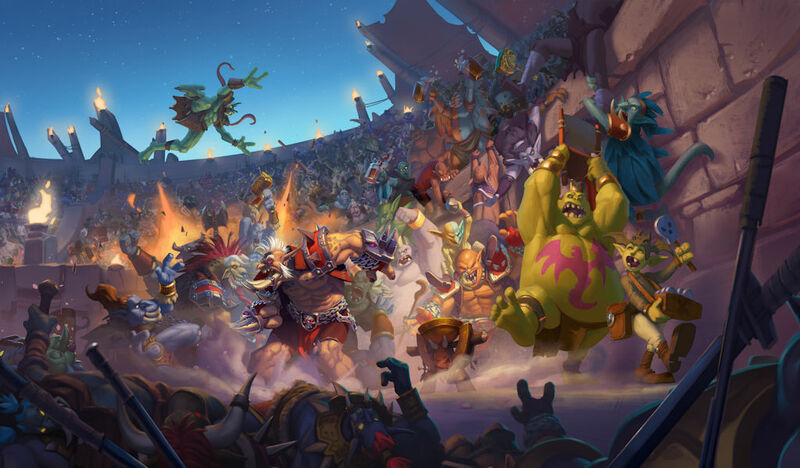 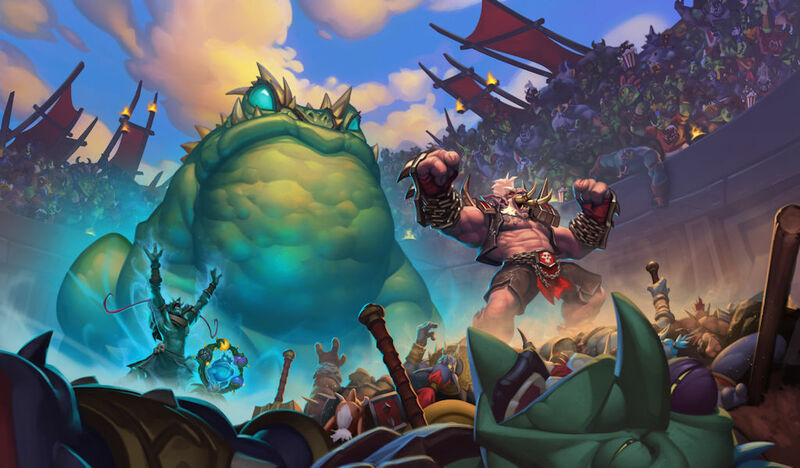 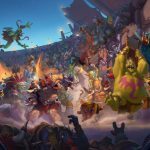 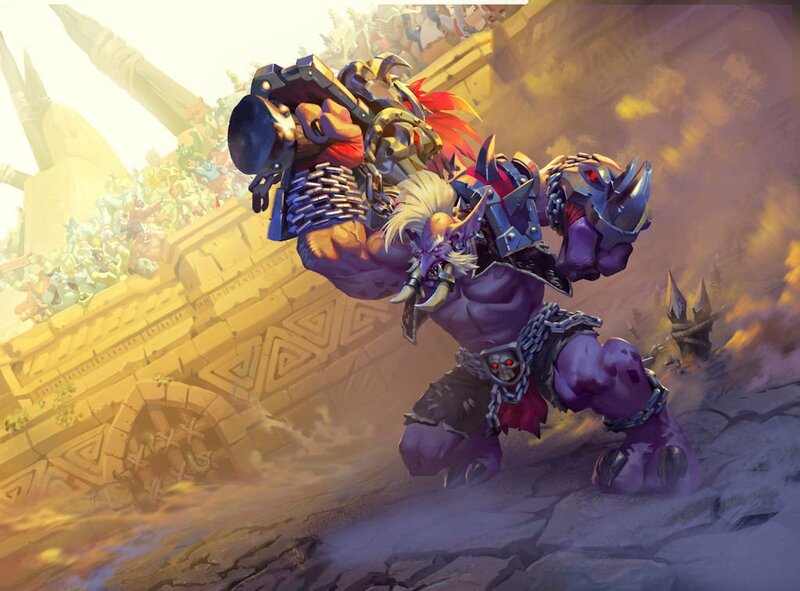 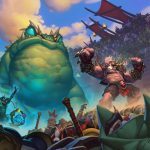 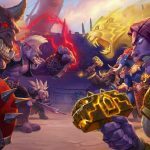 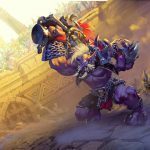 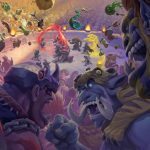 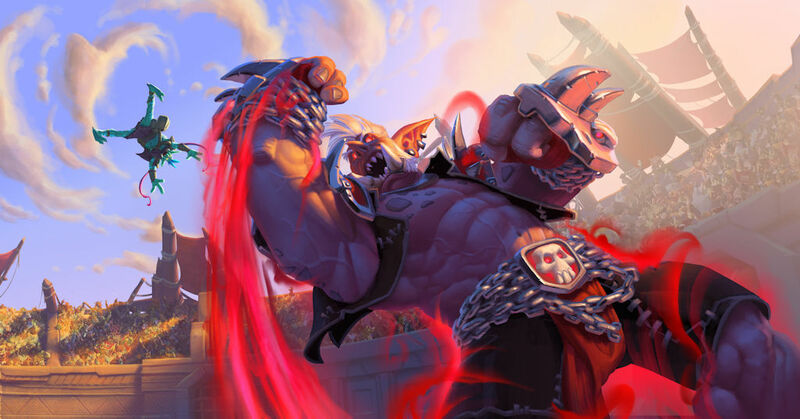 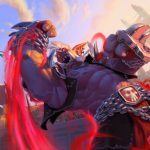 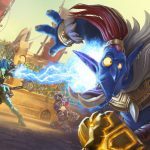 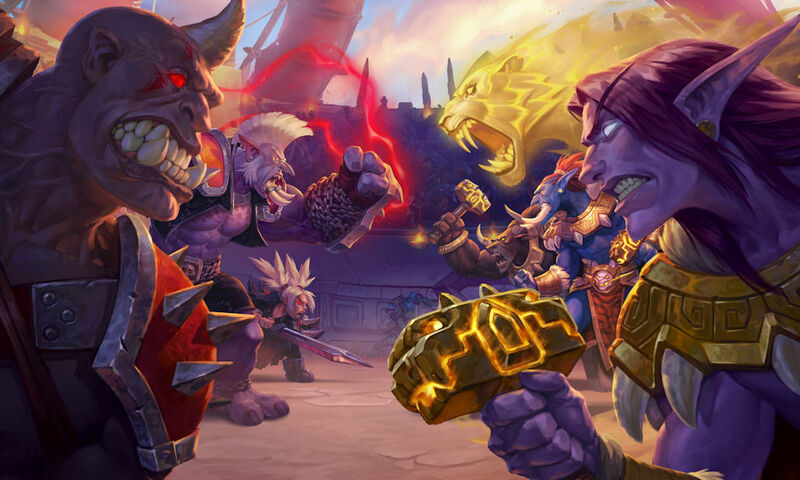 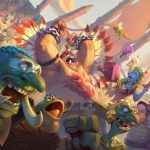 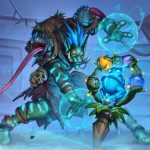 There’s not an empty seat in the house at Gurubashi Arena as spectators gather for Rastakhan’s Rumble, the latest expansion to Blizzard’s ever-popular digital CCG Hearthstone. 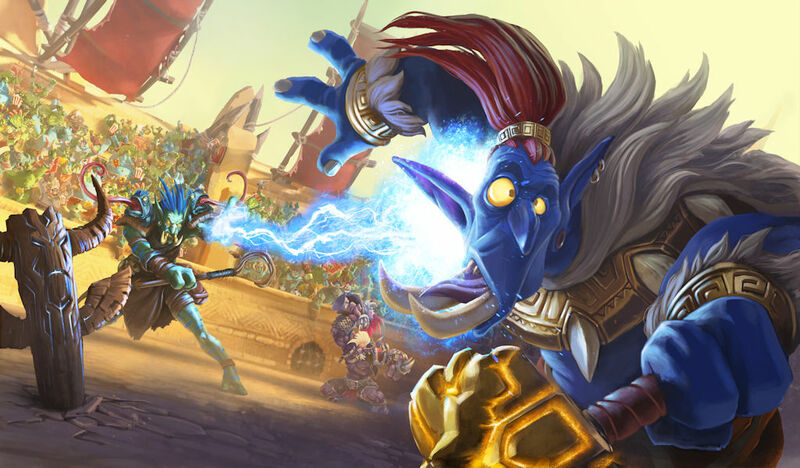 The expansion, which went live yesterday, introduces a brand-new set of 135 cards centered around the Trolls of Azeroth — and their fierce Loa spirits — who have gathered for a once-a-generation showdown where the Troll tribes will compete to see which is the Trolliest of them all. 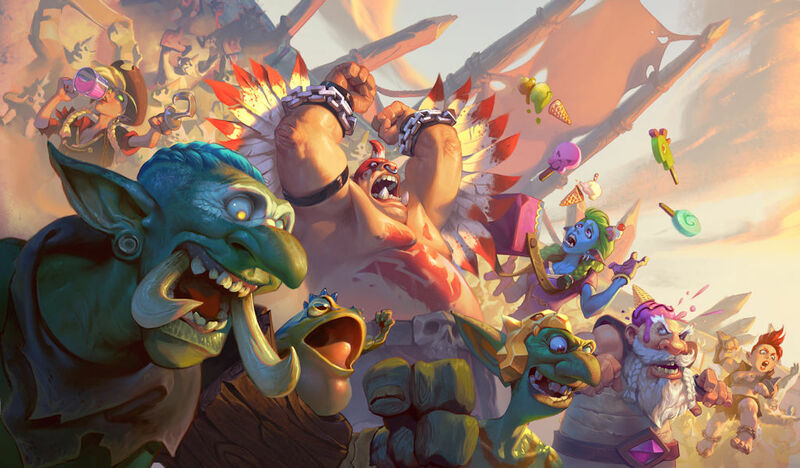 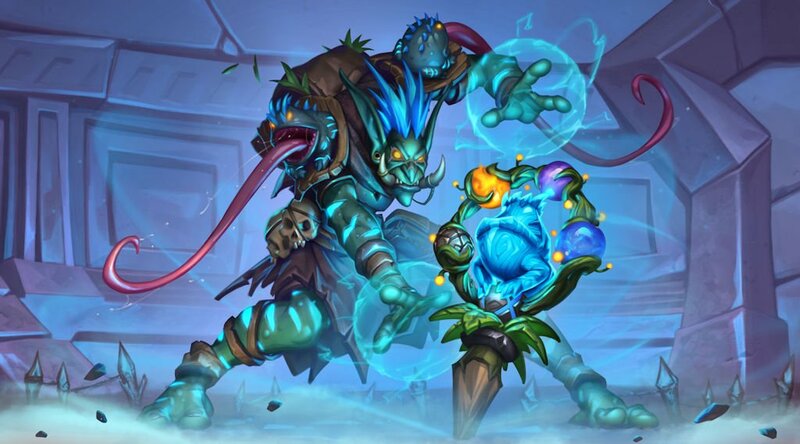 For a limited time, players can get a head-start on their Rastakhan’s Rumble collections: Players who log in during the (unspecified) event window will receive six Rastakhan’s Rumble booster packs as well as one random Legendary Loa minion and “two copies of a rare Spirit minion from the same class as their Loa.” So what are you waiting for, Hearthstone players? 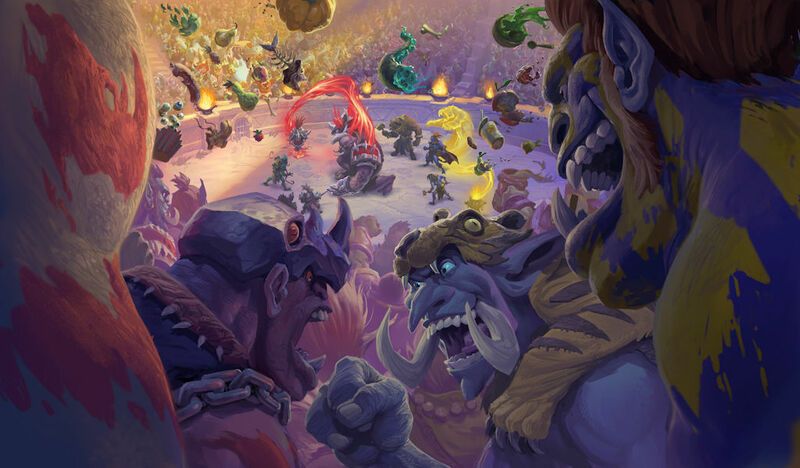 Prepare your decks and get ready to rumble.